"I have always been drawn to beautiful surroundings," says Joan Simonsen-Hickok. 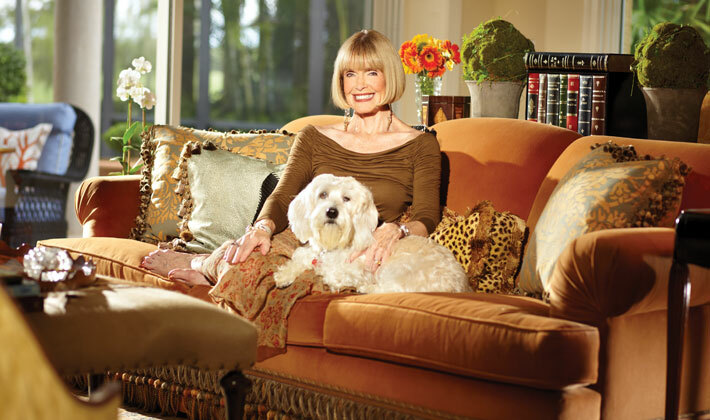 Fusing that innate attraction with a keen eye for beauty and a talent for designing interior spaces that harmonize with their surroundings, Joan quickly became an internationally recognized designer. At Simonsen-Hickok Interiors, Joan and her team of talented designers share the belief that the best design evolves as a project progresses. "We ensure that each project reflects its client's personality and our unique approach is not tied to any specific trend," she says. Although projects are predominantly luxury residential, the firm's portfolio also includes an 82' yacht and a new Gulfstream V. Equally diversified in geographical settings, project locations range from Cape Town, South Africa, to Los Angeles, California, to Palm Beach and Naples, Florida.